A look at the streets from New York and Stockholm fashion weeks aw14 where the teddybear-like coat where seen several times. 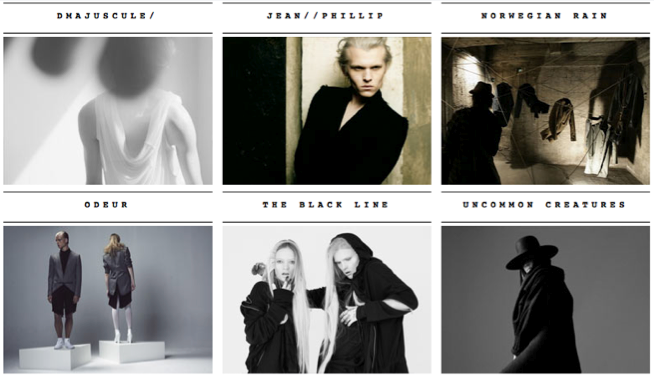 in less than a month, the Copenhagen Fashion Week ss'12 is held. I attend each season and this is no exception. but this time I am a little more curious than usual. 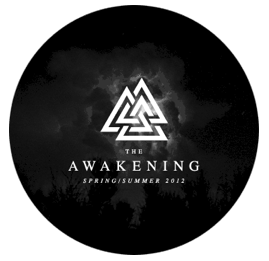 I'm excited to step into 'the awakening' universe of creative both established and upcoming designers who have the common denominator that they all are Scandinavian, and though their various brands and designs have chosen to act in a common group and location. anonymous sources have told me that the decorations and the expression of this group is going to be an event. not only on their location to exhibit and sell their collections but also to 'the awakening' party at Simons, Store Strandstræde 14, on friday.